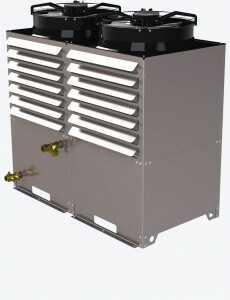 Haskris designs and manufactures specialty chillers to support the world’s most advanced technologies. Haskris chillers provide the critical performance and uptime that is needed for applications from electron optics, to x-ray, to MRI and medical device cooling. Contact Hedrick Associates today for all of your mission critical applications!